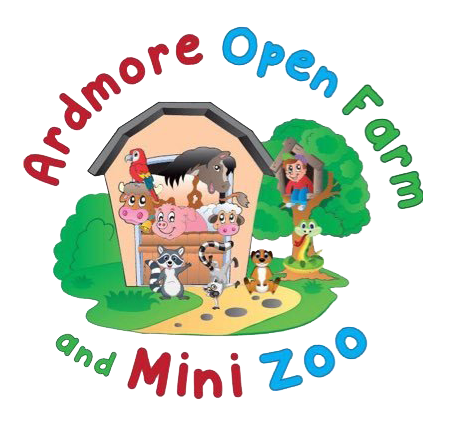 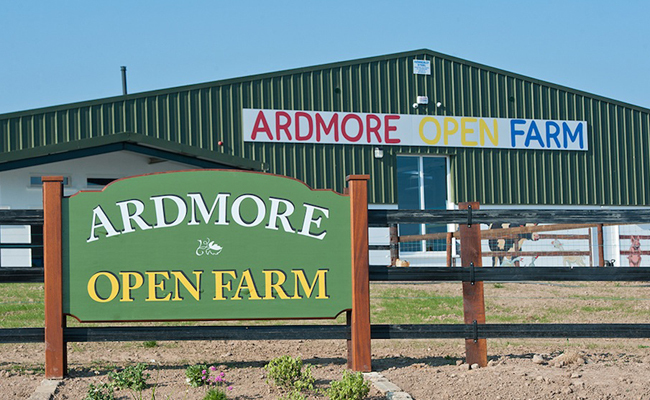 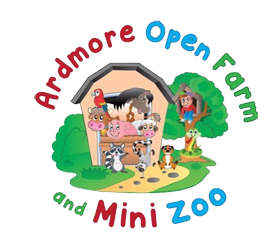 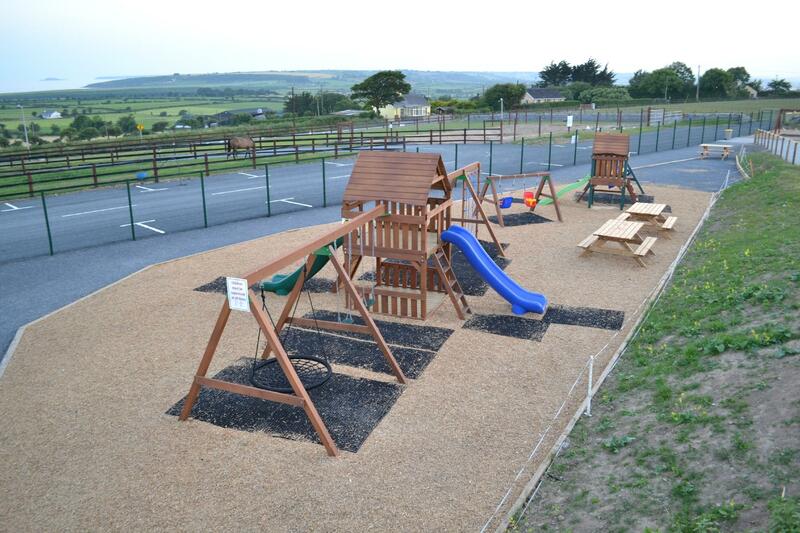 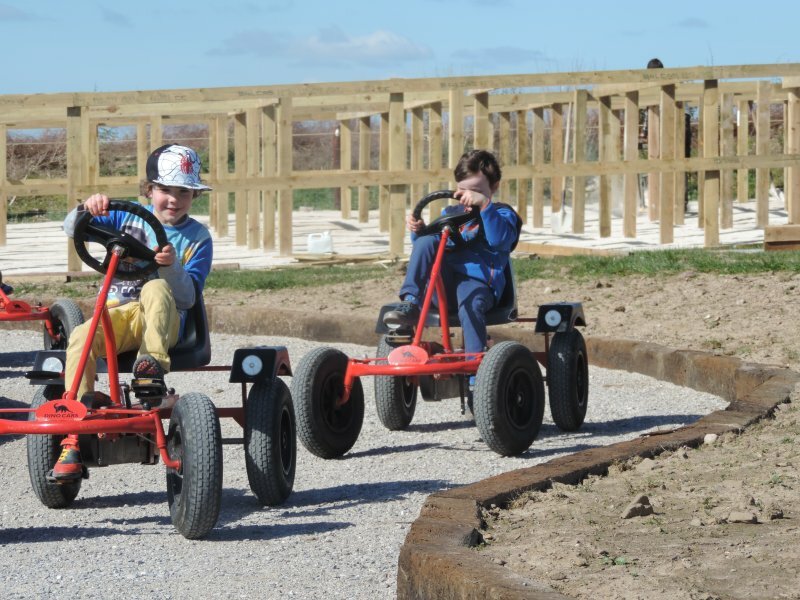 Children love adventure and at Ardmore Open Farm there’s plenty of adventure at our outdoor playground. 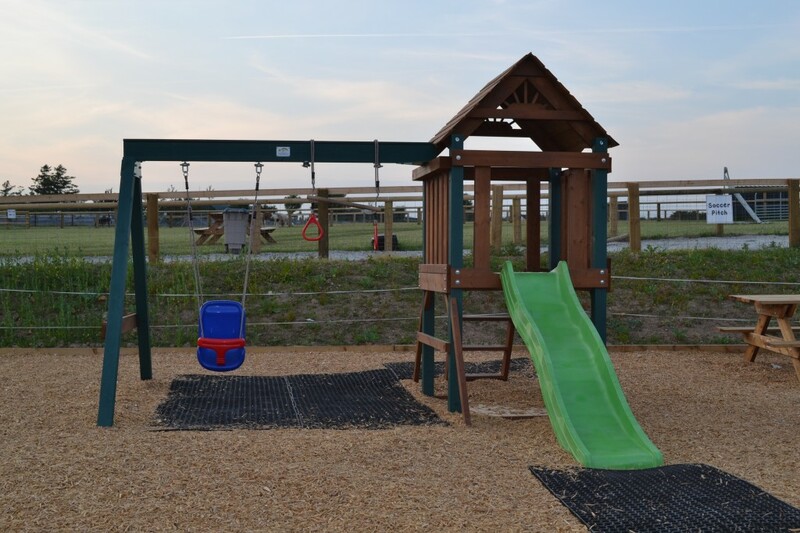 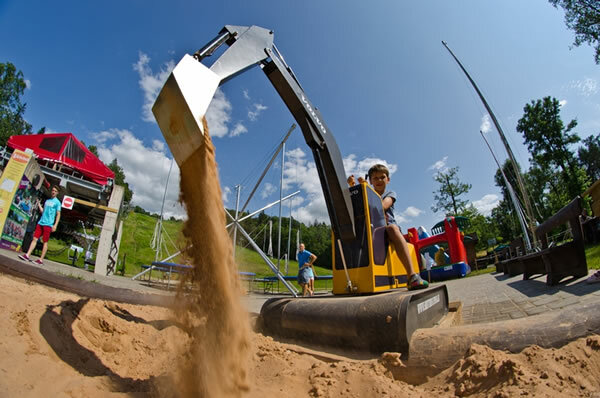 The play facilities were designed to cater for children of all ages. 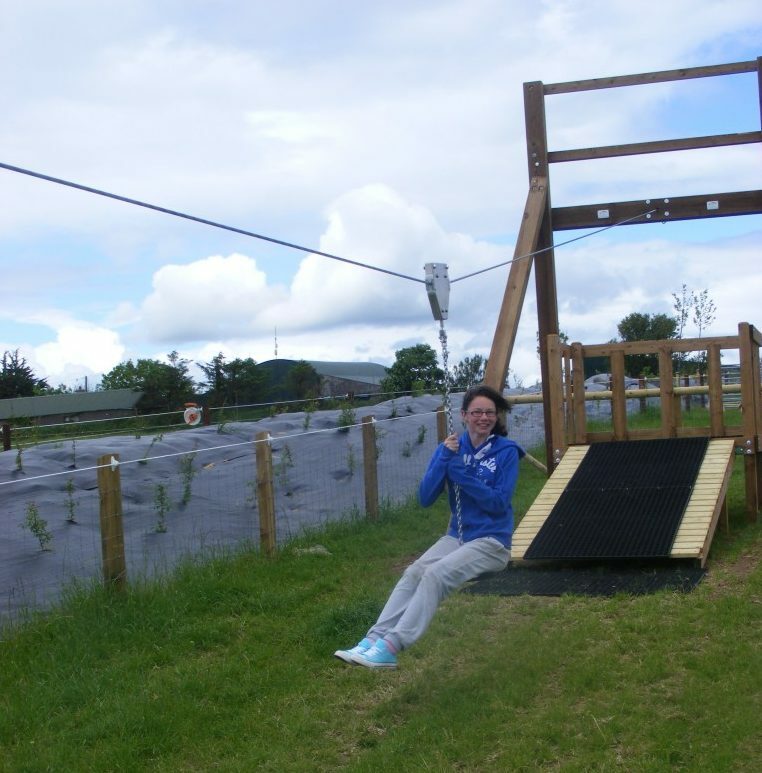 There are slides, climbing towers, climbing ropes, swings (large and small), swivel swing, climbing wall and a tyre swing. 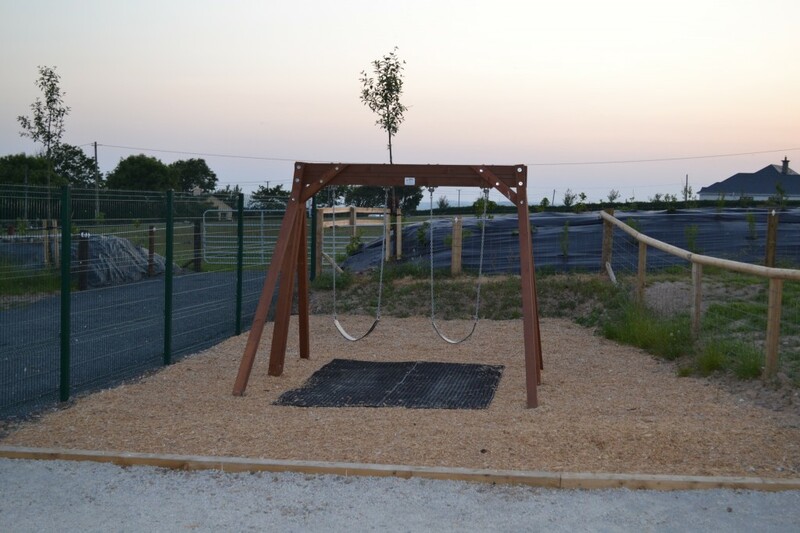 The playground is covered with safety mats and wood chipping ensuring that children can play in a safe environment. 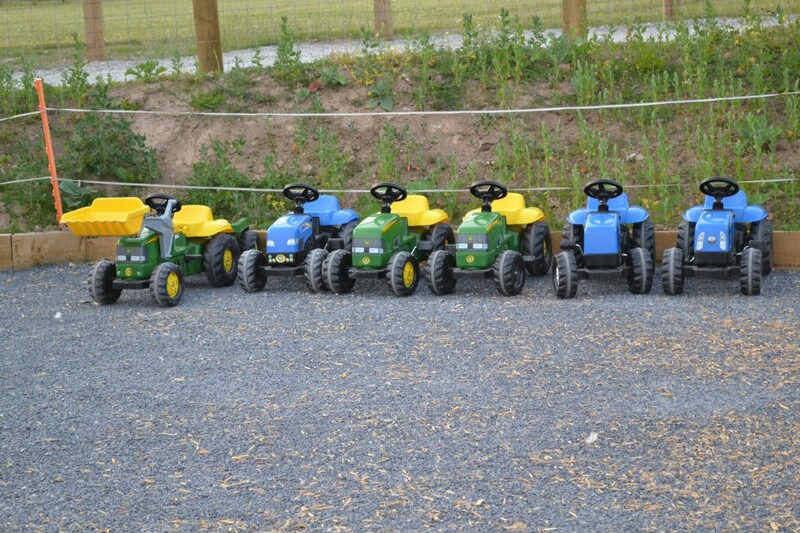 We also have a designated area for toy tractors which is proving a huge hit with all the little farmers! 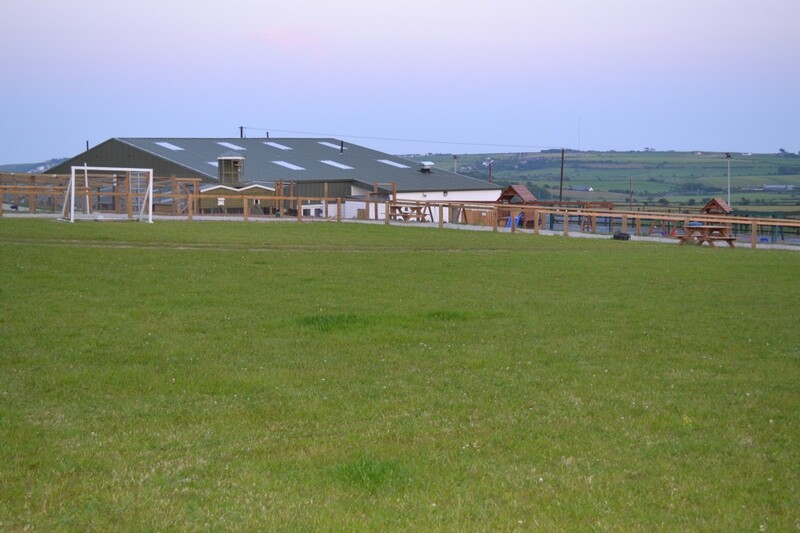 Budding soccer stars can also practice and show off their skills on our soccer pitch. 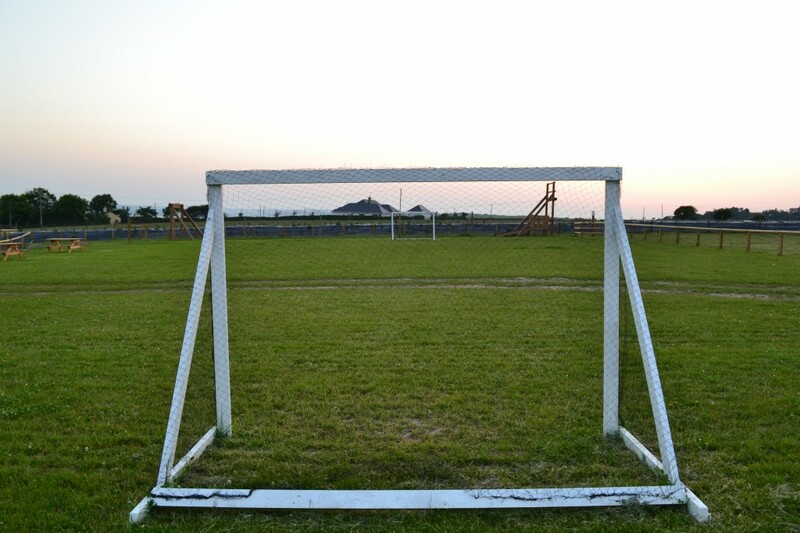 We have custom-made soccer goals especially designed for children.